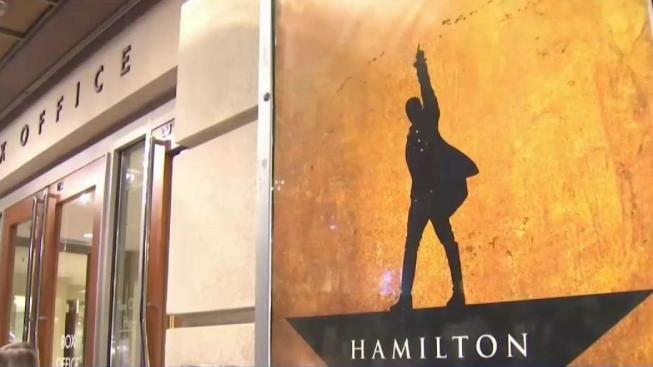 The wait for the national tour of the hit Broadway show "Hamilton: An American Musical" to come to Connecticut is over - Tuesday was opening night at the Bushnell in Hartford. "Hamilton: An American Musical" will return to the Bushnell in Hartford for the 2020-2021 season. The theatre did not immediately provide details on dates or ticketing, but did confirm the popular show will be back. The show's first visit to Hartford in December 2018 had people lining up overnight to snag tickets when they went on sale months before.